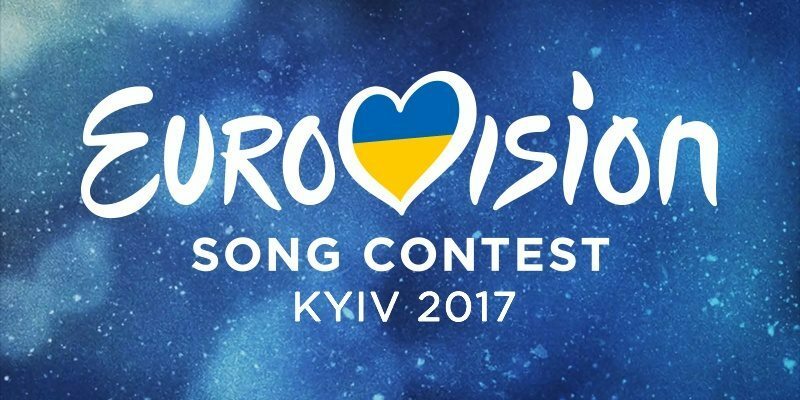 Come and join us for the campest night of the year – The Eurovision Song contest. This year’s theme is ‘Celebrate Diversity‘ so please pick a country to support, coordinate your outfit to match your new nation’s flag, or go the whole hog and come in national dress! We’ll have our own voting system going. So sit back and enjoy the spectacle that is Eurovision.